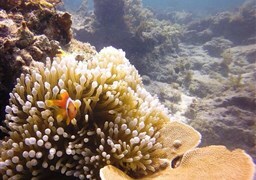 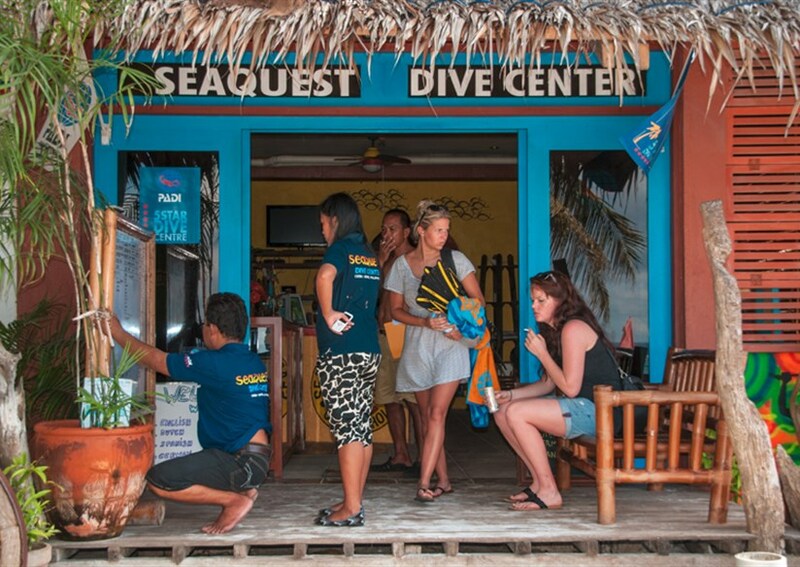 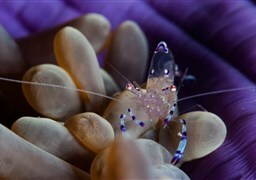 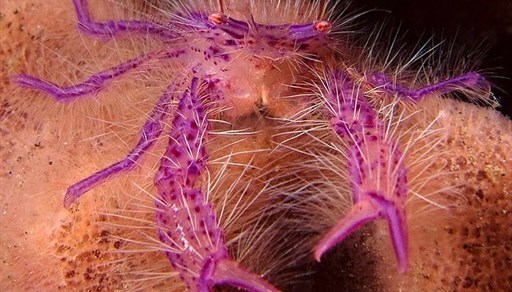 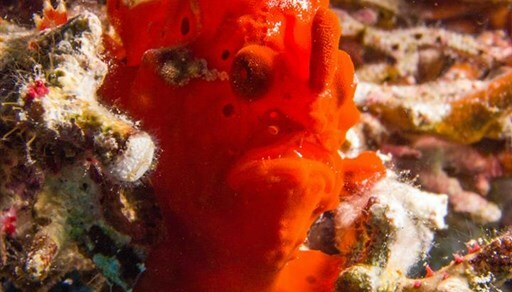 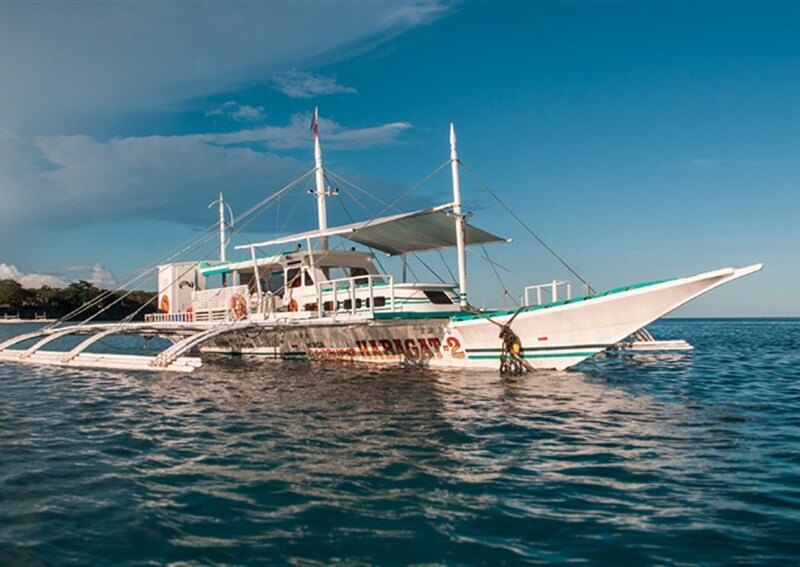 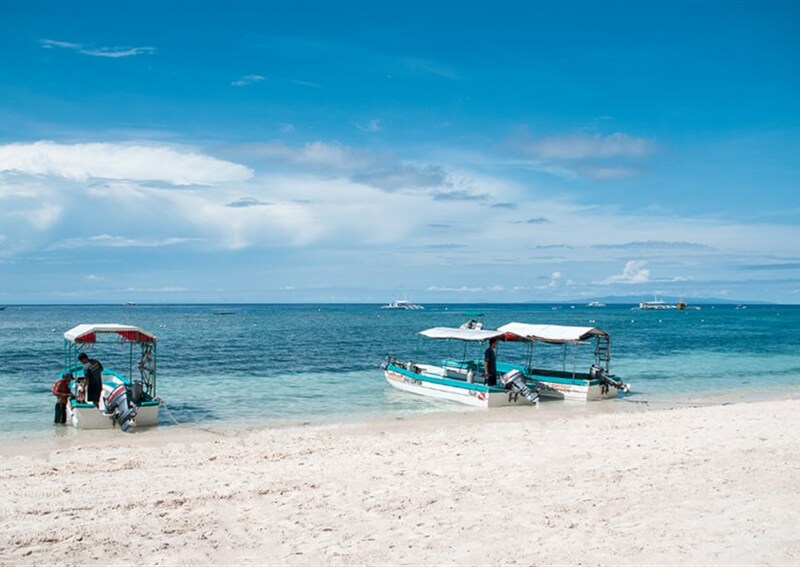 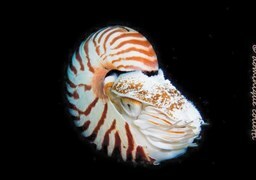 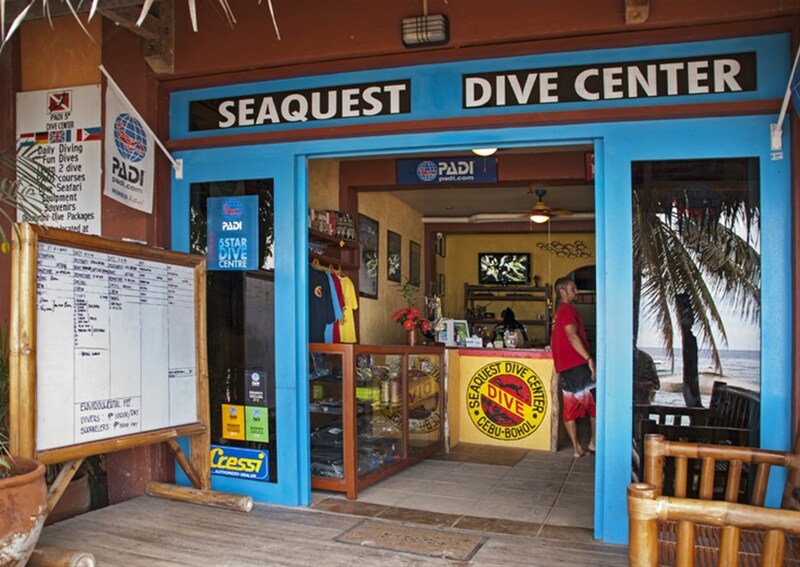 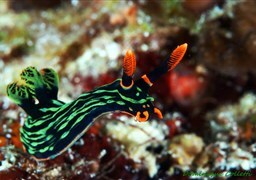 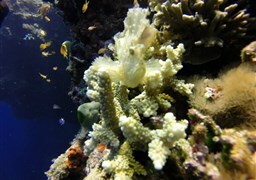 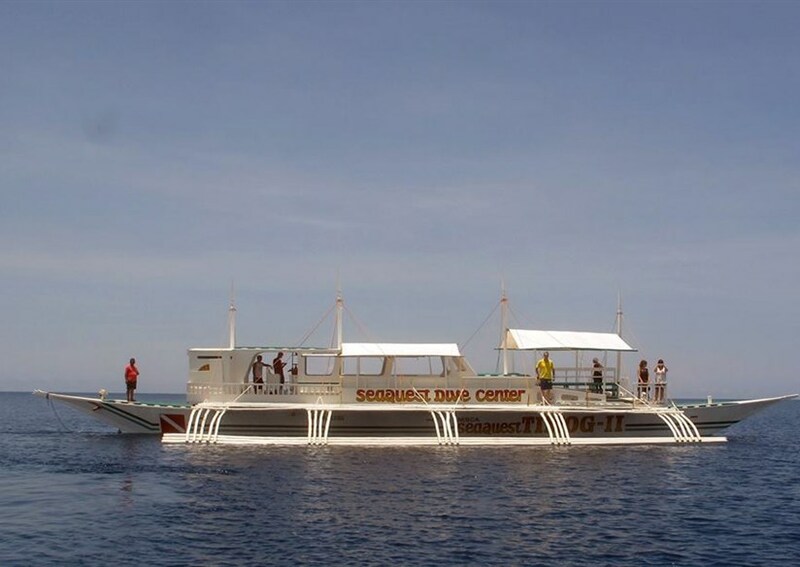 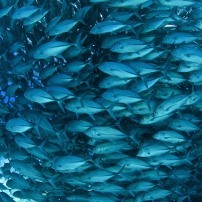 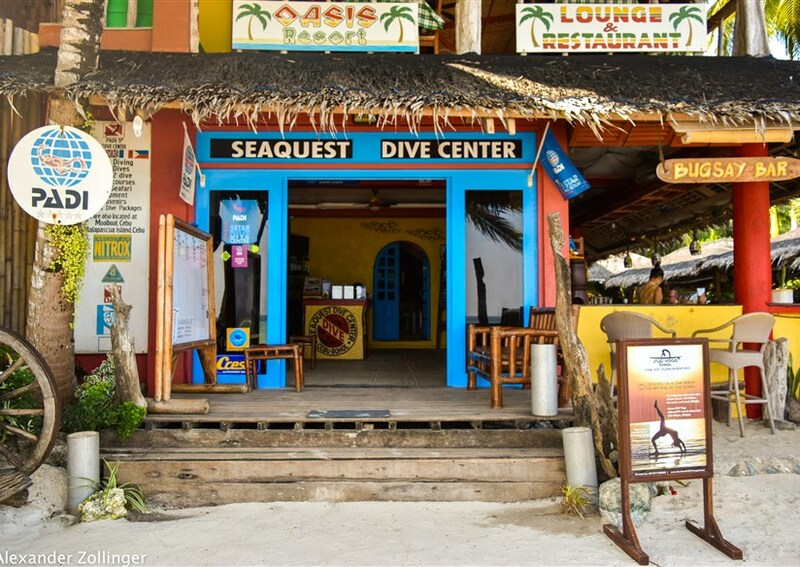 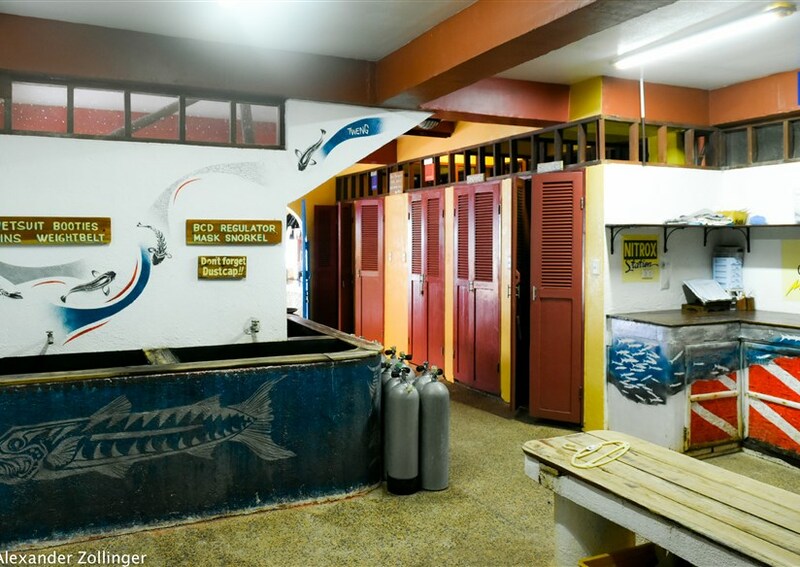 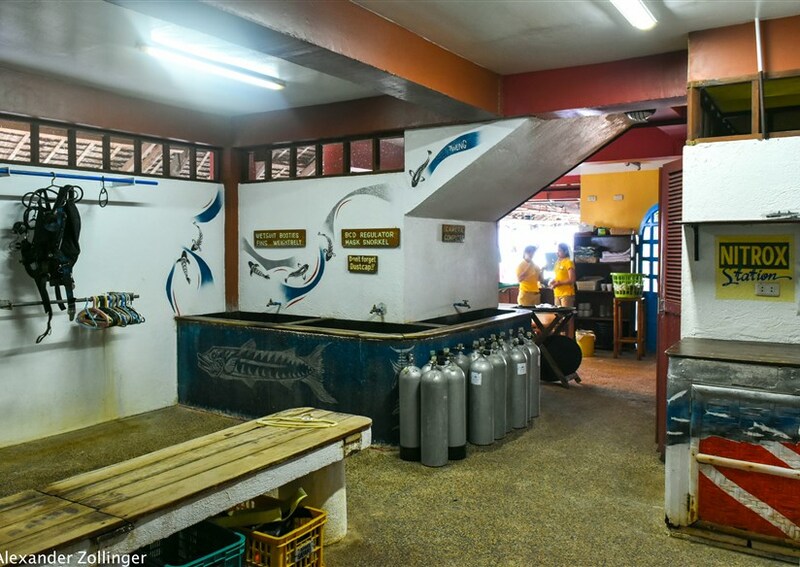 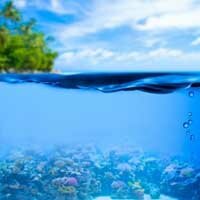 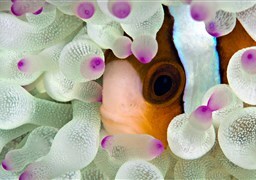 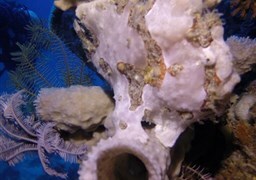 Seaquest is one of the longest established and most experienced scuba diving operations in the Philippines. 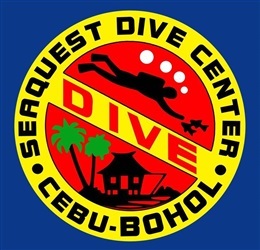 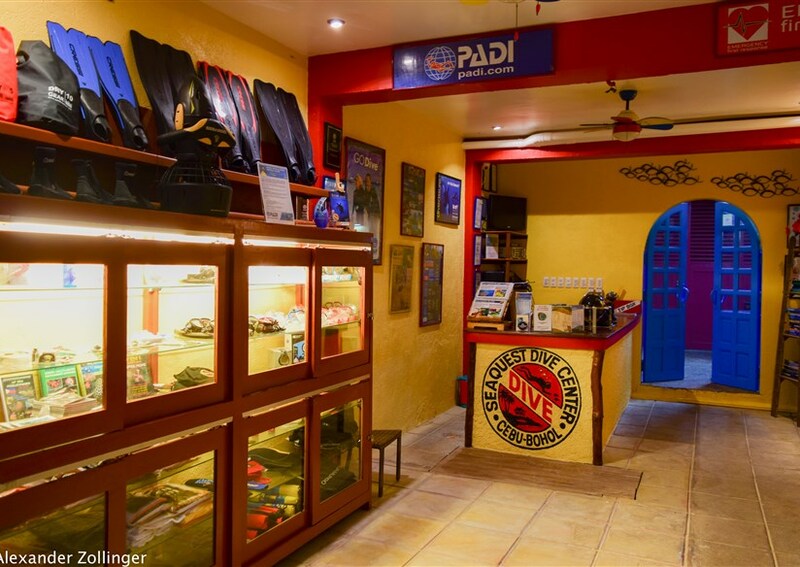 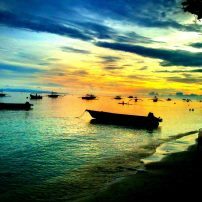 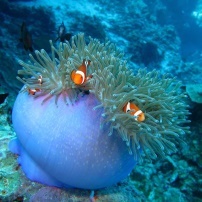 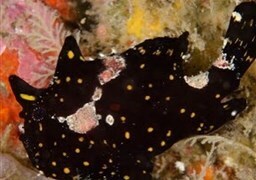 In combination with Oasis Resort in Panglao, Bohol Sumisid Lodge in Moalboal, Cebu we offer our guest a complete diving holiday. 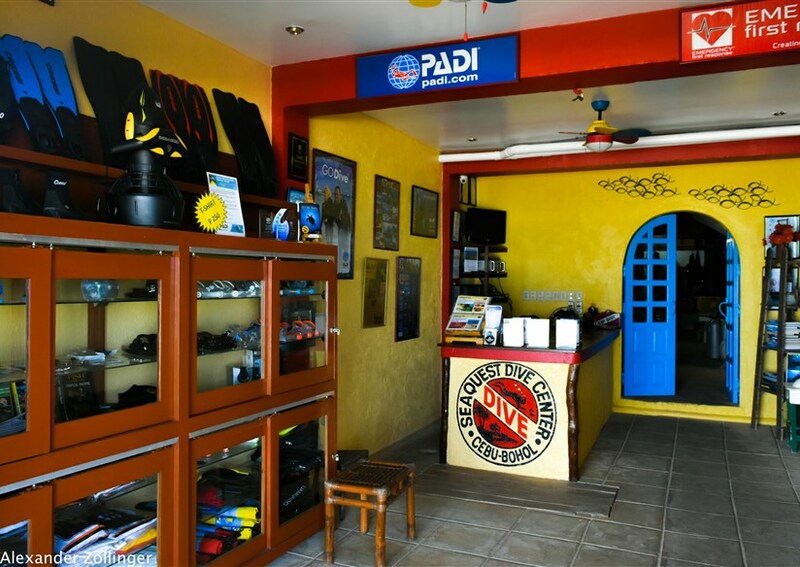 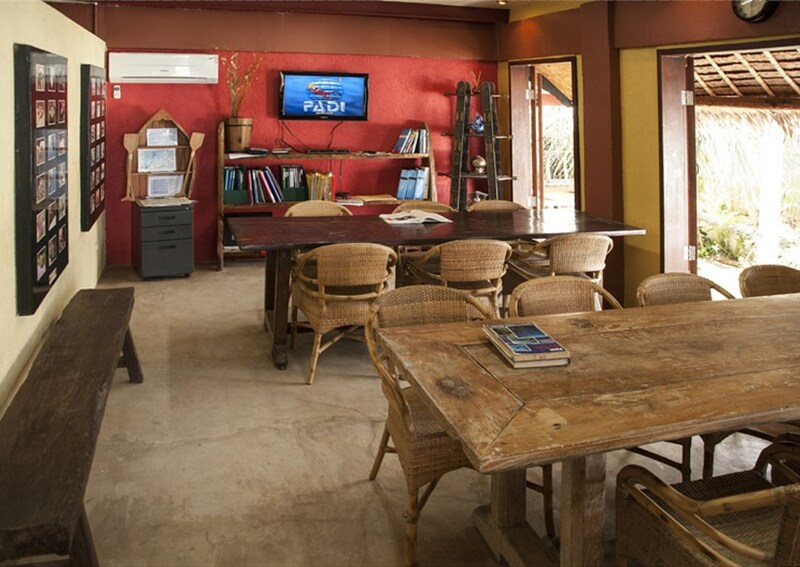 Aside from hotel accommodations we also offer Island hopping, dive safaris, all PADI scuba diving courses in multiple languages, land tours, transfers, domestic flights, everything to suit your holiday needs.